For our 10th edition of VAFI & RAFI – International Children and Youth Animation Film Festival we have some great news! We have a brand new website (with a new address) and new emails. 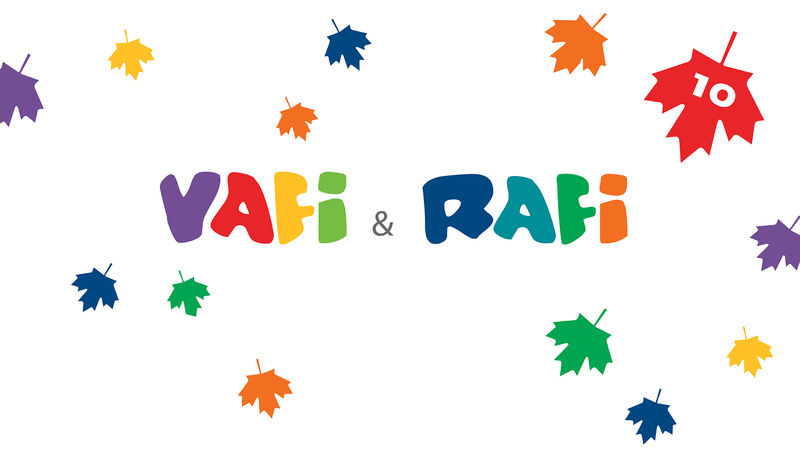 Check out our new web vafirafi.com ! HOW TO APPLY YOUR FILMS? Make sure you have the right email address, because we are not using the old ones!